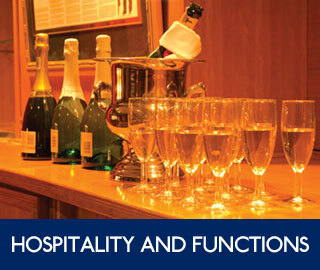 Joburg City Theatres is committed to protecting the privacy of the individuals we encounter in conducting our business. Should we ask you to provide certain information by which you can be identified when using this website, then you can be assured that it will only be used in accordance with this privacy statement. other information relevant to special offers and discounts. Internal record keeping and audit purposes. 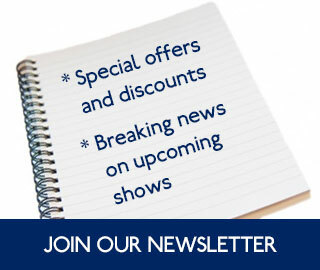 We will email you breaking news about upcoming shows and special offers and discounts should you opt-in to receiving our newsletters. Carry out market research and analysis, including customer satisfaction surveys. Identify you to anyone to whom you choose to send messages through the site. Resolve complaints, and handle requests for data correction. 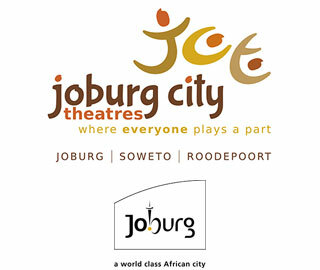 Joburg City Theatres will take appropriate technical, physical, legal and organizational measures, which are consistent with applicable privacy and data security laws. Unfortunately, no data transmission over the Internet or data storage system can be guaranteed to be 100% secure. If you have reason to believe that your interaction with us is no longer secure please immediately notify us. Personal Information may also be shared by you, on message boards, chat, profile pages and blogs, and other services on the website to which you are able to post information and materials. Please note that any information you post or disclose through these services will become public information, and may be available to the general public. We will provide you with regular opportunities to tell us your marketing preferences, including in our communications to you. 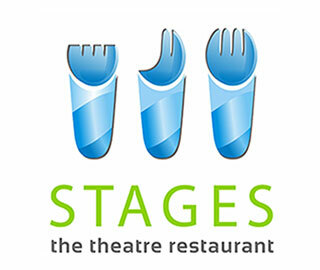 You can also contact us by e-mail at Justine@joburgtheatre.com or by writing to: The Customer Services Manager, P.O. Box 31900, Braamfontein, 2017 to tell us your marketing preferences and to opt-out. If you no longer want to receive marketing-related e-mails from Joburg City Theatres on a going-forward basis, you may opt-out of receiving these marketing-related emails by clicking on the link to “unsubscribe” provided in each e-mail or by contacting us as above. We aim to comply with your opt-out request(s) within a reasonable time period. Through your internet browser: Certain information is collected by most websites, such as your IP address (i.e., your computer’s address on the internet), screen resolution, operating system type (Windows or Mac) and version, internet browser type and version, time of the visit and the page(s) visited. We use this information for purposes such as calculating Site usage levels, helping diagnose server problems, and administering the Site. Using cookies: Cookies are pieces of information stored directly on the computer you are using. Cookies allow us to recognize your computer and to collect information such as internet browser type, time spent on the Site, pages visited, language preferences, etc. We may use the information for security purposes, to facilitate navigation, to display information more effectively, to personalize your experience while visiting the Site, or to gather statistical information about the usage of the Site. You can choose to accept or reject cookies. Most web browsers automatically accept cookies, but you can usually modify your browser setting to decline cookies if you prefer. This may prevent you from taking full advantage of the website. Using pixel tags, web beacons, clear GIFs or other similar technologies: These may be used in connection with some Site pages and HTML-formatted e-mail messages to, among other things, track the actions of Site users and e-mail recipients, measure the success of our marketing campaigns and compile statistics about Site usage and response rates. Joburg City Theatres may change this policy from time to time by updating this page. This policy is effective January 2016.